Please email us at exteria@hotmail.co.uk for 5 free seasonal gardening tips! 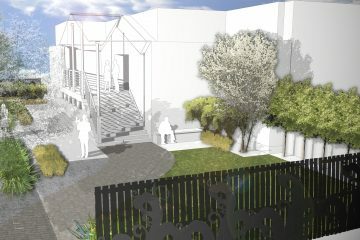 I design and create contemporary gardens, courtyards and outdoor spaces throughout central Scotland. Projects include city, courtyard, and family gardens, licensed premises and disabled access management solutions for local authorities across Scotland. In town, I have always been asked for low maintenance and this has evolved into an important element of all my gardens. I offer a complete design and build service, with a particular emphasis on project management. Jonathan Crossan studied Horticulture and Landscape Management at the Scottish Agricultural college and Glasgow University and graduated with a BSC in 2005, he has designed and created over 100 projects. 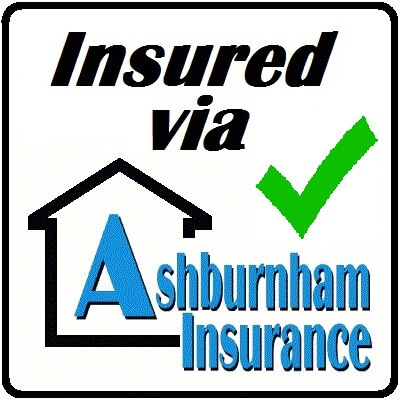 All work and projects are covered via comprehensive insurance, so peace of mind is ensured. If you have a garden landscaping project in mind we highly recommend that you contact us now, well ahead of your future planned start date. Our reputation is growing quickly and in order to maintain our very high standards of work, we unfortunately have to turn many potential clients away due to time scheduling constraints. Ideally, to ensure our availability, contact us at least 2 - 3 months prior to your anticipated start date and we will be able to schedule your project appraisal into a guaranteed timeslot. Exteria did an excellent job, I was confident I could leave the job for Jonathan to manage in my absence, he answered any questions clearly - making amendments where necessary, showing flexibility and a keenness to work with the client. First class service. I would recommend Jonathan to anyone, and will continue to use his business as my garden evolves further. Exteria have carried out several projects for me over the last few years, they have always been reliable, knowledgeable and keenly priced, I will continue to use them and would recommend them to other licensees. Totally professional from start to finish. 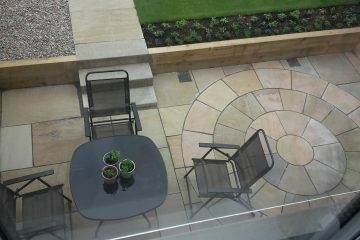 The transformation to the garden was fantastic and, despite the horrendous weather conditions, Exteria got the job done. I would have absolutely no hesitation in recommending them to anyone who needs a reliable, professional company who know their field. Well done and thank you! Exteria have just completed my decking including LED lights. I am delighted with the results. Jonathan and his team were very helpful and professional. 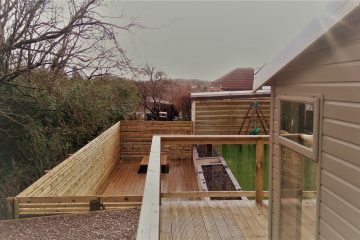 I would recommend them if you are looking for decking or garden design.